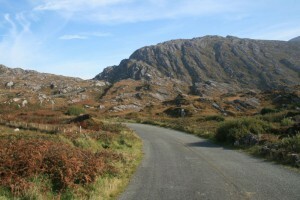 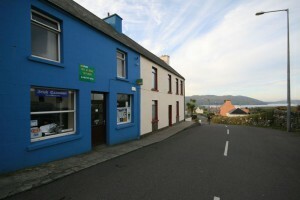 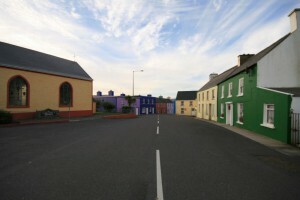 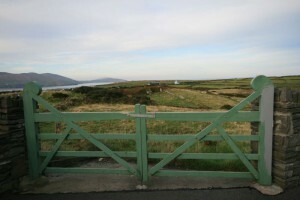 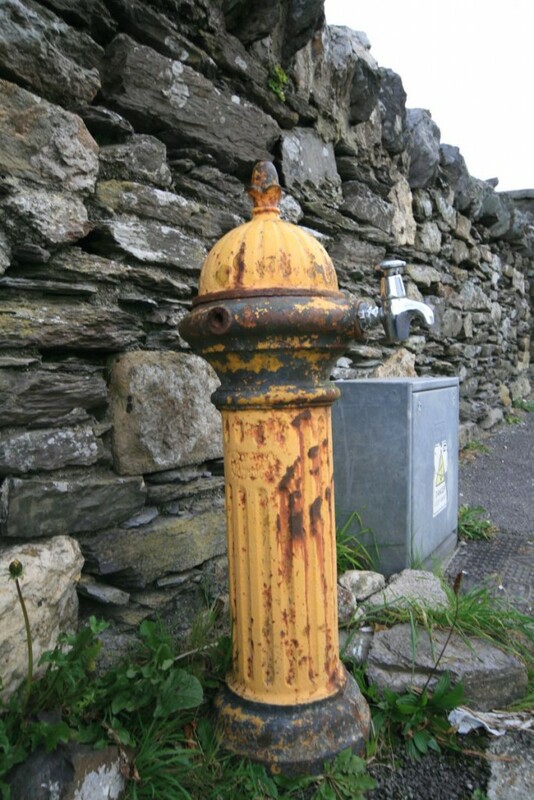 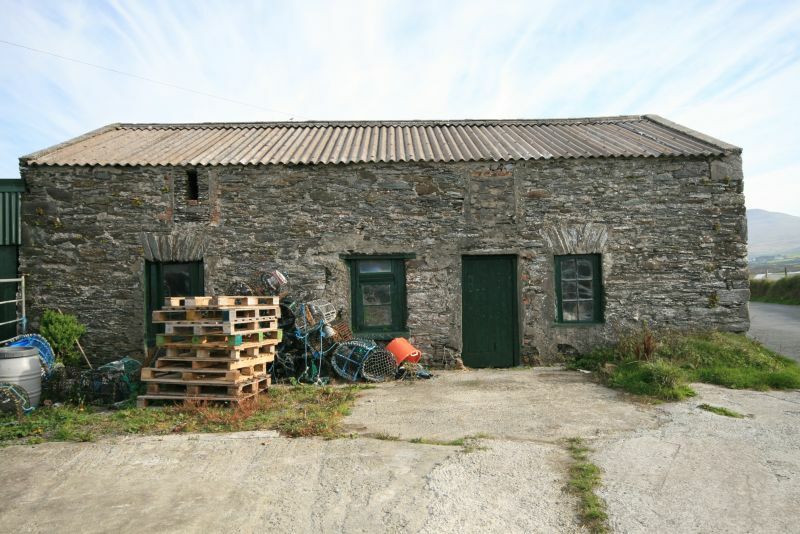 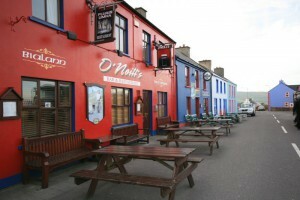 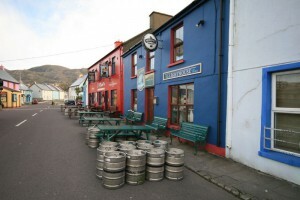 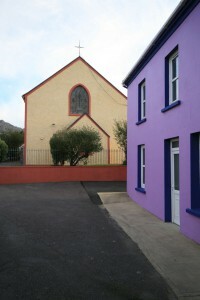 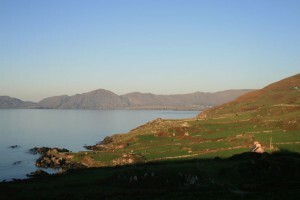 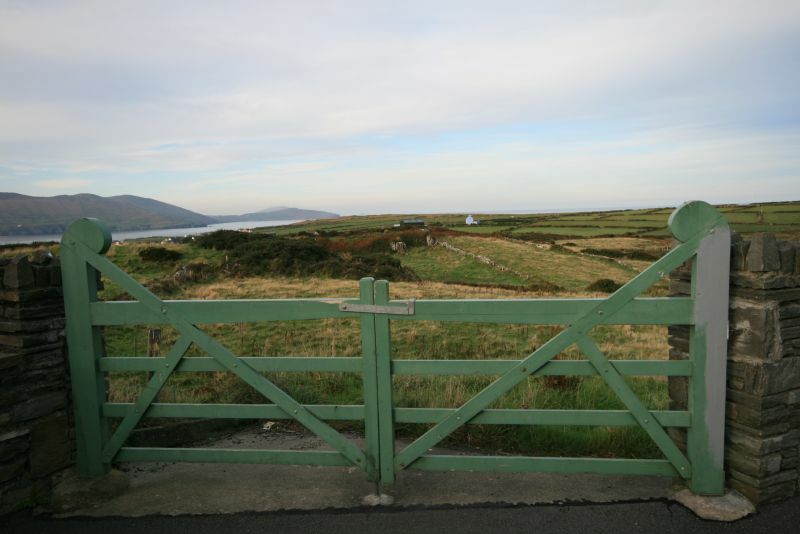 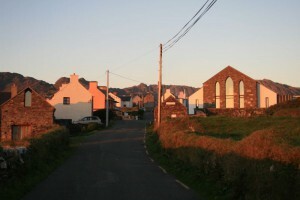 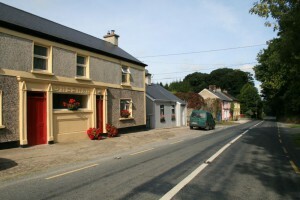 Alihies is essentially a one street village located in a stunning bay at the very end of the Beara Penninsula. 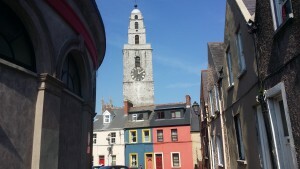 However, this is to understate its beauty entirely. 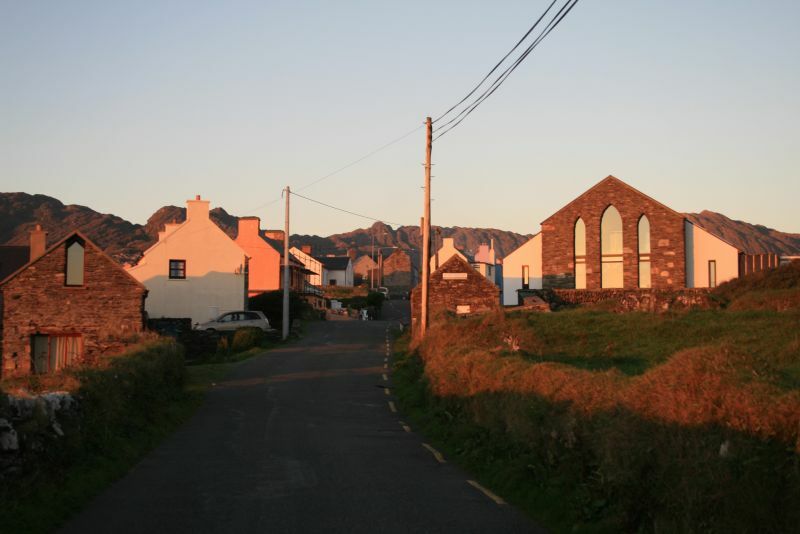 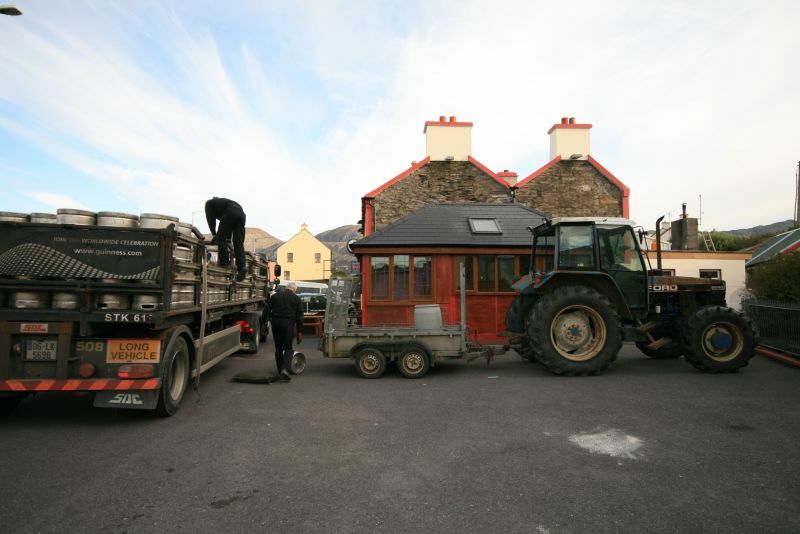 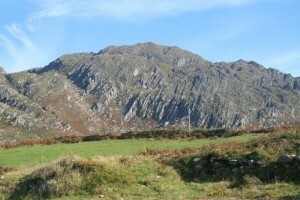 Nestling in a picturesque bay, the dramatic Slieve Miskish Mountains provide a dramatic backdrop which has moulded the both the way of life & the look of the village. 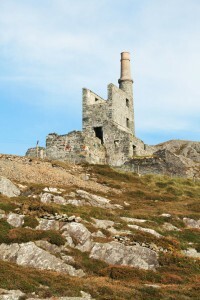 Reminiscent of Cornwall, disused Copper Mines are dotted all over the hillsides and their ruined chimneys provide a constant reminder of its Industrial past, but not in a bad way. 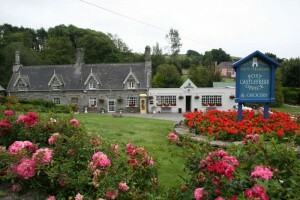 In fact they add an almost romantic feel to what is an immensely beautiful place. 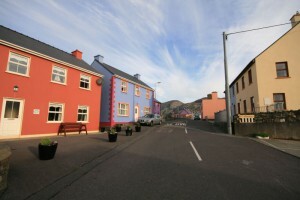 The village is one of the prettiest, unspoiled and charming in the whole of the County and has a strong sense of community due to its isolation, as can be witnessed by the large children’s play park located right in the centre of the village. A riot of brightly coloured houses, three pubs and a store selling everything send out a positive image of survival akin to a frontier town, and the people are both friendly and helpful. 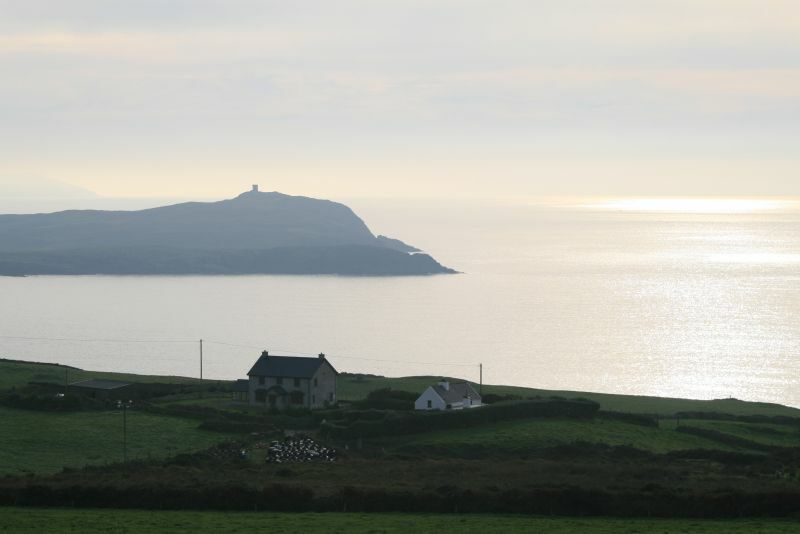 The surrounding headlands, bays and countryside are truly awesome, and it really does feel like you’re at the Ends of the Earth looking across the Atlantic towards America. 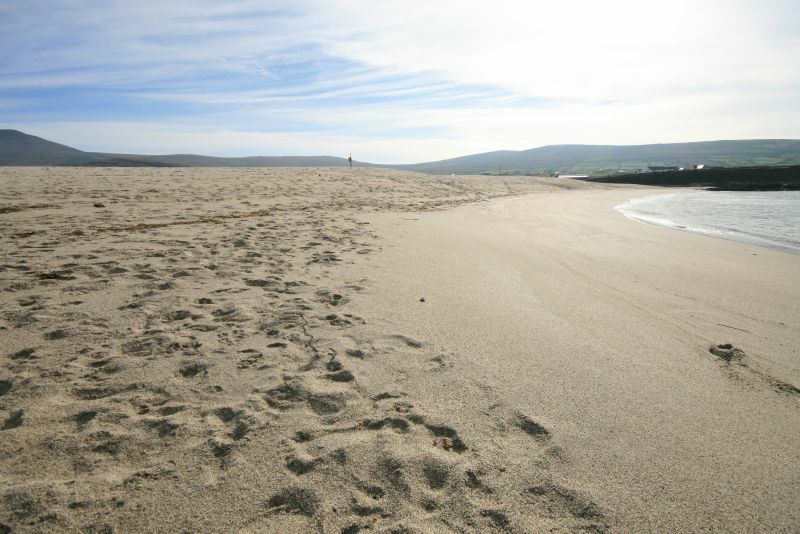 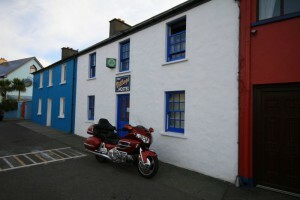 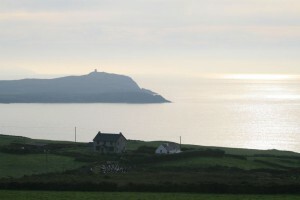 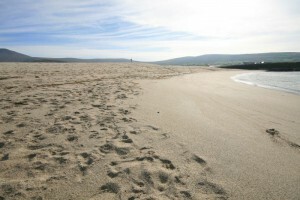 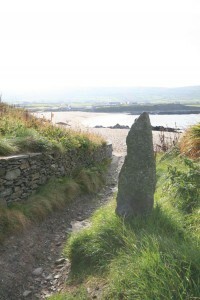 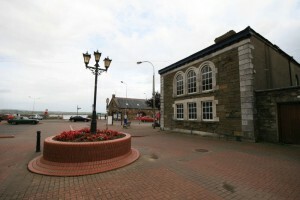 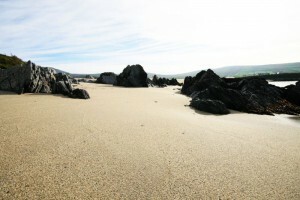 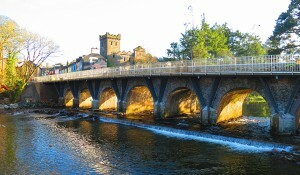 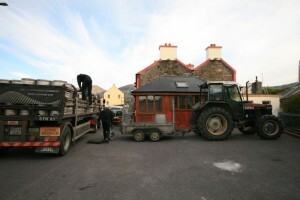 Finally, it also has a gorgeous golden sandy beach and tiny harbour with traditional stone fisherman’s cottages & barns. 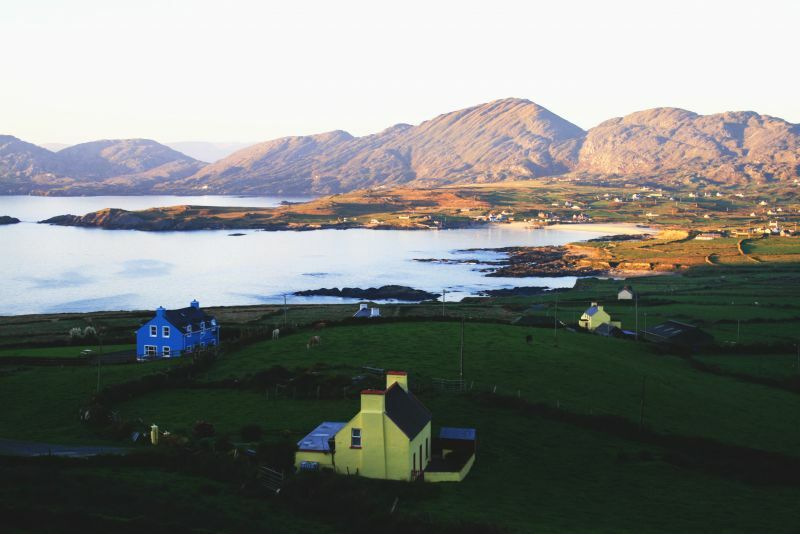 What more could you ask from a film location? 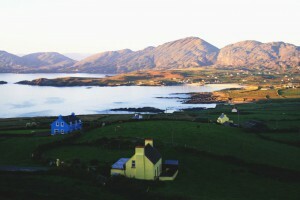 This is truly one of the highlights of County Cork.